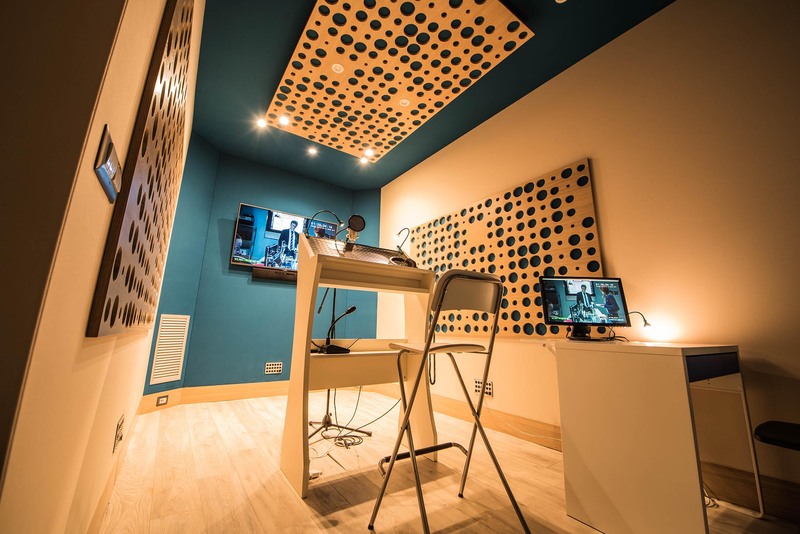 Choose the recording room with the acoustics that best suit your sound. 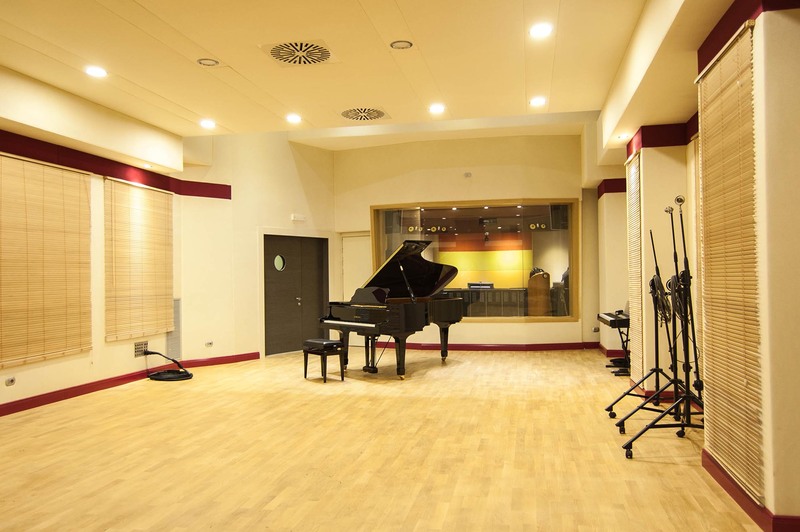 Our recording studios are suitable for every kind of music and every kind of music ensemble. 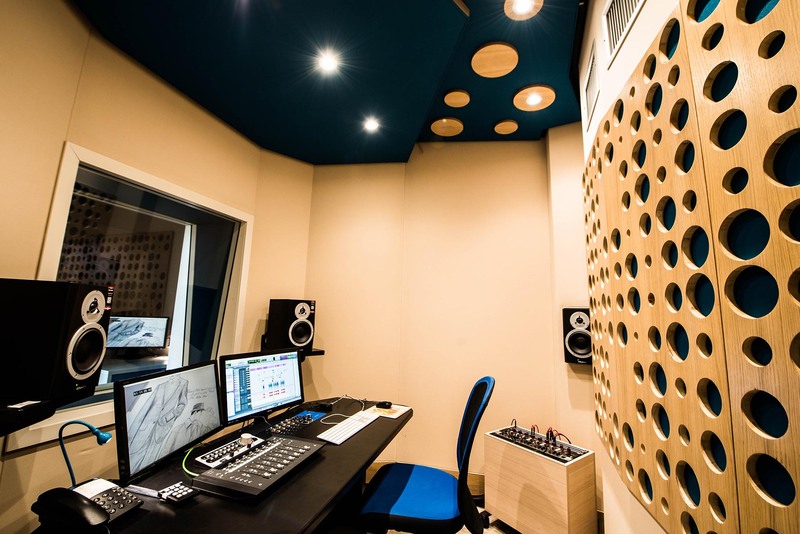 5.1 and Dolby Atmos Mixing Studio for Soundtracks. 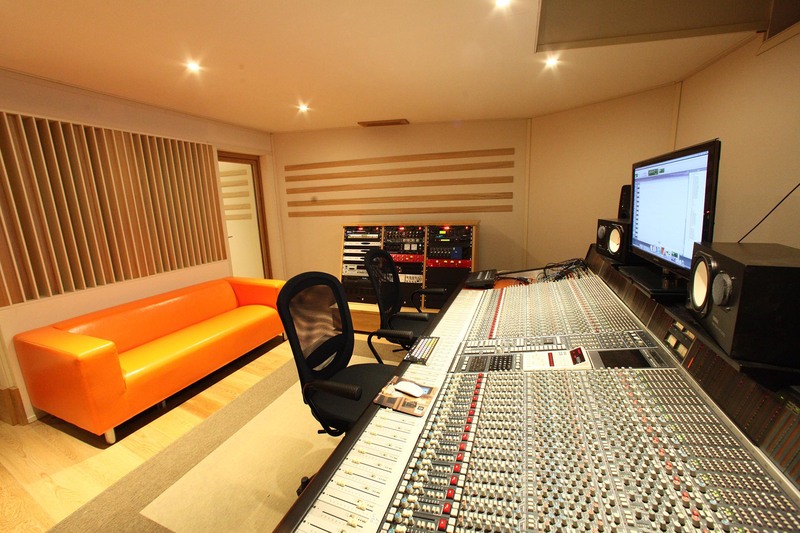 Stereo mixing on SSL or Neve analog console. Mastering for Spotify, iTunes and Vinyl. Stem Mastering and DDP generation for CD Printing. We design and produce the graphics of a musical album, from the concept to the print executives. Music Videos and Photo Shooting to best promote a Music Production. CD and Vinyl Printing with Standard or Custom Package. We make artworks and print executives. Fast and tracked deliveries. 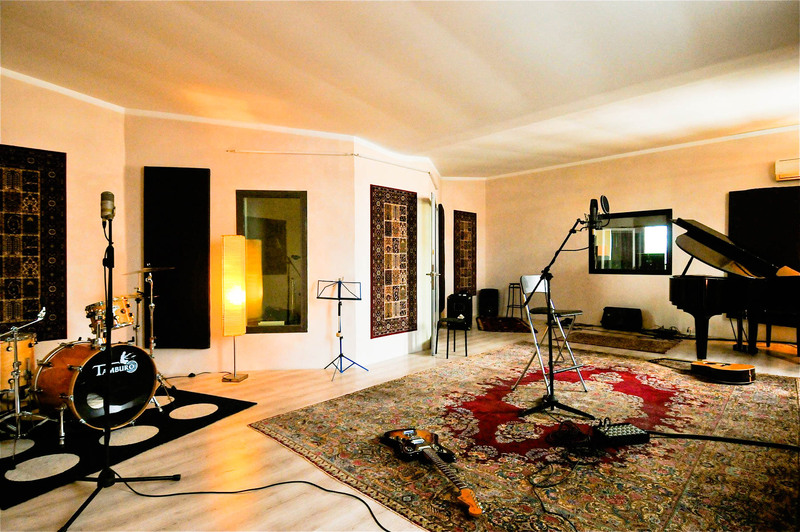 We support musicians, bands and composers in every aspect of a musical production, through a careful production management : from the album recording to the printing, from the artwork design to the promotion management. 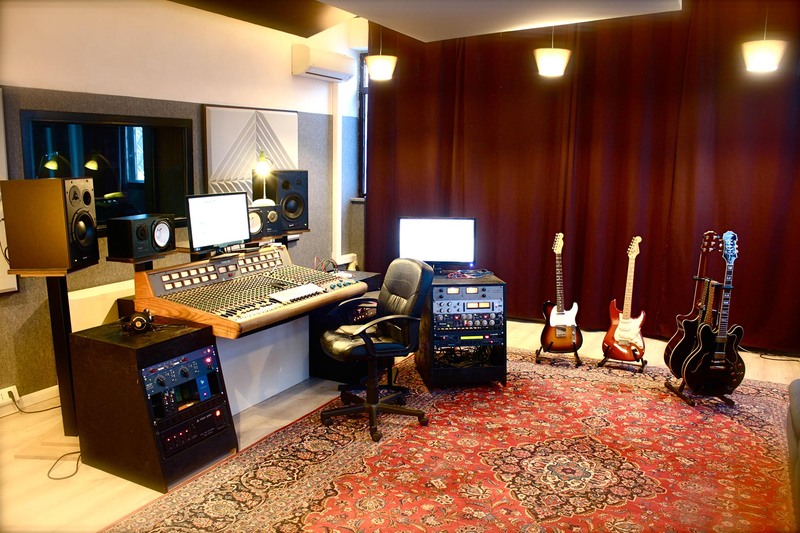 We coordinate every technical phase in the studio to get the best quality at the best price. 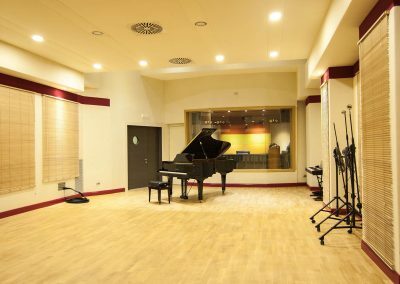 Our studios in Rome, Milan , Treviso and Torino are all equipped with latest generation Protools HD systems, analog outboard and a wide selection of microphones. 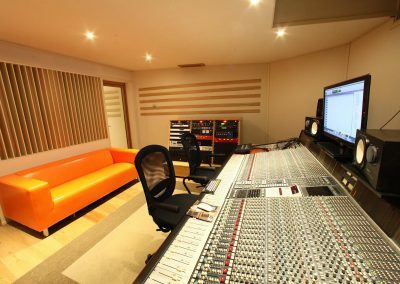 In our studios it’s possible to mix on analog Neve, Solid State Logic, Soundcraft consoles or mix In The Box (ITB) with Protools HD. Two different ways to answer every production or budget request. 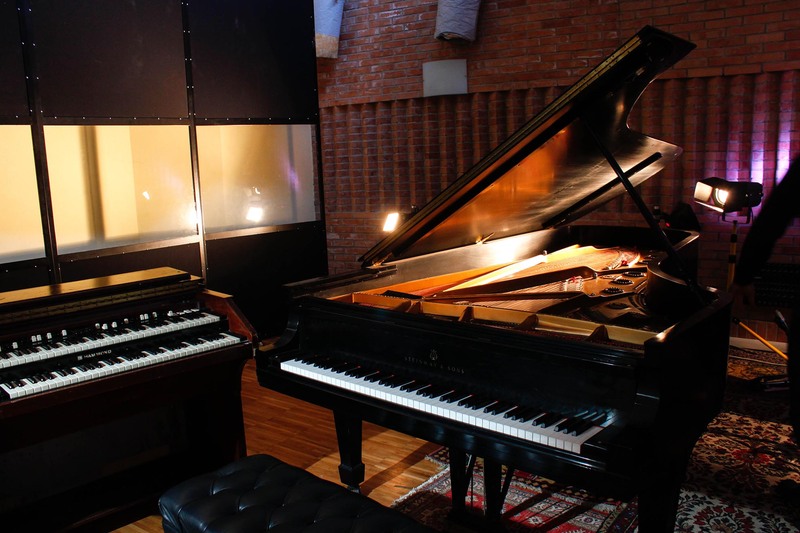 The choice of a way rather than another may depend on many factors such as the research for a particular timbre (in the case of Mixing on the Console) or to have the maximum possible versatility in recall (Mix ITB – In The Box). Beyond the choice of production, our technical staff is prepared to always guarantee the maximum quality result . 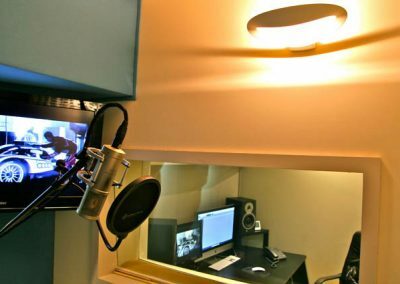 Project studios for pre-production, editing and demo or auditions. 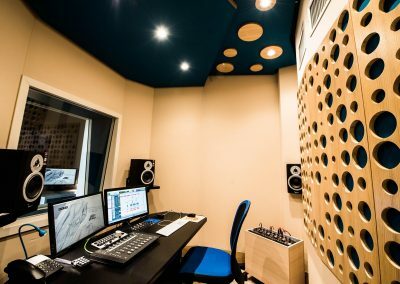 Mastering a song or an album is an extremely important step in a music production, especially if the project will be published on multiple media or platforms, e.g. Vinyl and Spotify or iTunes . Our Mastering studios are equipped with the best analog outboards (Maselec, Thermionic Culture, Manley, Focusrite and many others) and Multiple listening monitors to check the final result in different listening conditions. 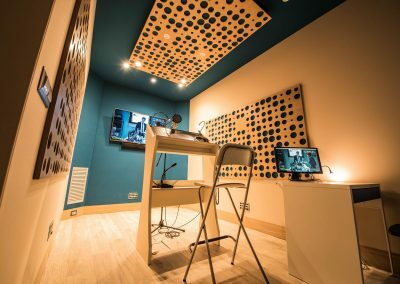 Choosing our online services means having a huge advantage: enjoying the same quality of our Attended Mastering service at at a more advantageous price. Representing the multiple facets of an idea in a CD cover or a Spotify thumbnail and the soul of an artist is a one of the most exciting challenges in making an album artwork. Our creative staff is available to create a winning and original graphic concept , perfectly coherent with the sound of the album. The artwork will be declined in the formats necessary for the artist’s communication on social profiles, on the web, in concerts and in press releases. Production planning and staff management. 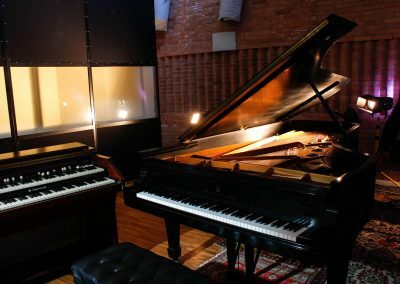 Videoclip has always amplified the message strength of a music single, enhancing, through the images, the atmospheres created by the instruments, the poetry of the lyrics and the artist’s story. Milk offers a video production staff made up of directors, cinematographers, operators, costume designers, make-up artists and extras, ready to respond to any kind of technical and artistic request. 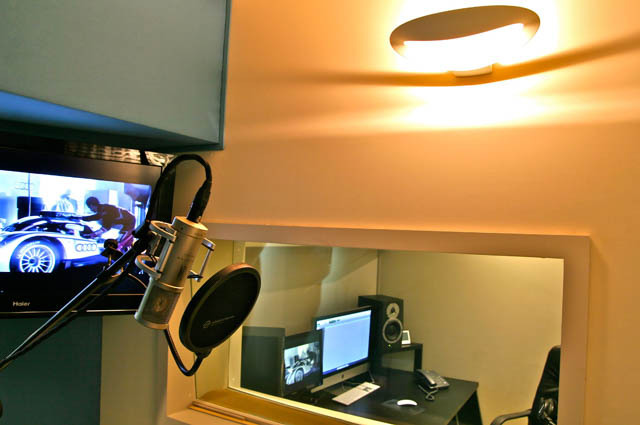 We produce Music Videos, Concert Videos, Documentaries, Interviews and Video corporate. CD, DVD and Vinyl printing and duplication Service for small and large print runs with a minimum order of 500 copies for each media type. Our staff will take care of the S.i.a.e. Documents Management and quality control of the Audio Master File and the print executives before sending them to the production.